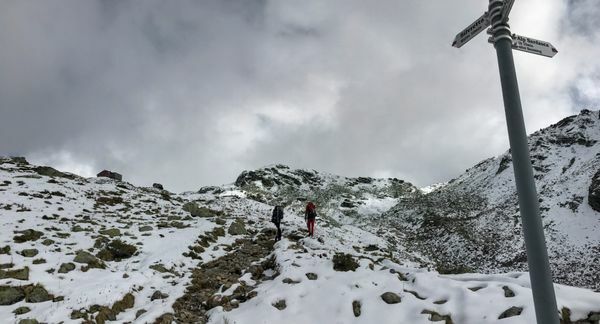 Climbing trips, from bolted rock climbs to multi-day alpine mountaineering endeavors. 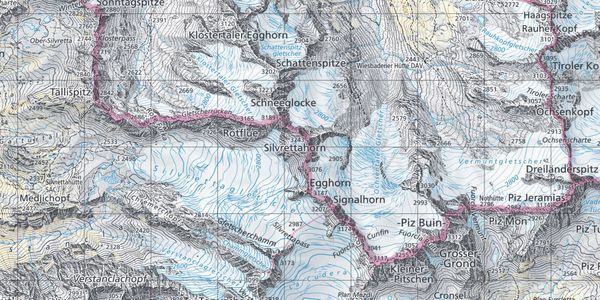 From the Wiesbadener Hut to the Silvretta Hut over the Fuorcla dal Canfin and 2 glaciers: the Ochsentaler glacier and the Silvretta glacier. 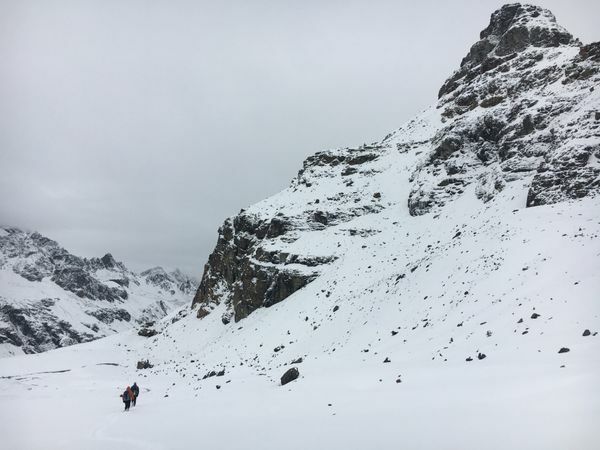 An out and back trip to the Vermunt glacier in deep snow. We're slow but having fun. 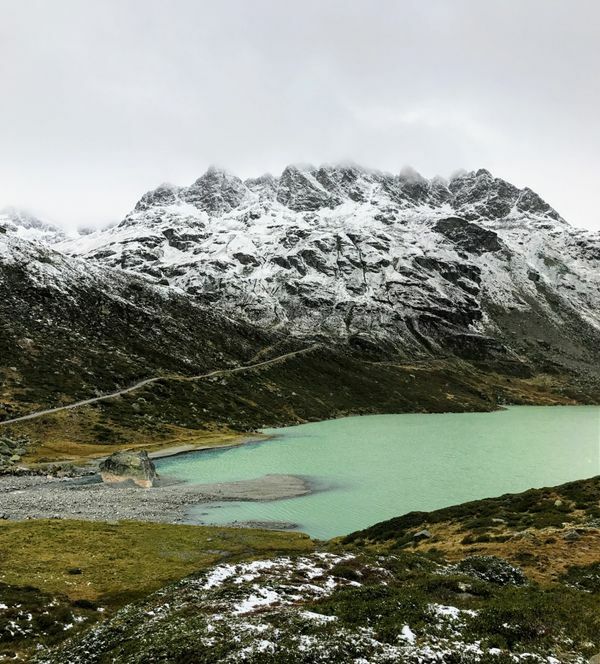 We start our Silvretta tour by hiking up to the Silvretta Hut after getting Marijn a new pair of crampons. 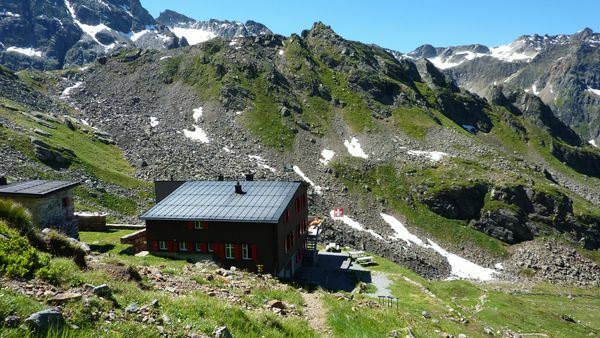 The Silvretta Hütte where we will start and end our Silvretta climbing tour has sport climbing area right next to the hut. This is the area's Topo. 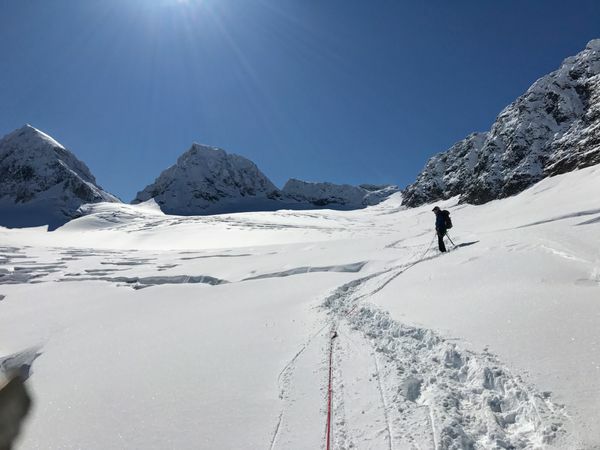 Gear list for Bart's late summer alpine mountaineering trip to the Silvretta on the Swiss/Austrian border.